The owners of Diamond E Rental, Wes and Taylor Edwards, worked in law enforcement before they started their rental business in 2016. 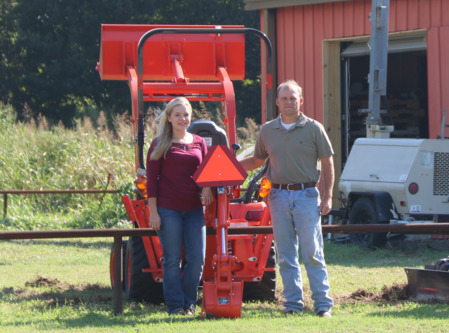 They started their business with four pieces of equipment but are now overflowing their rental yard and looking for more land to fit a rapidly expanding business! 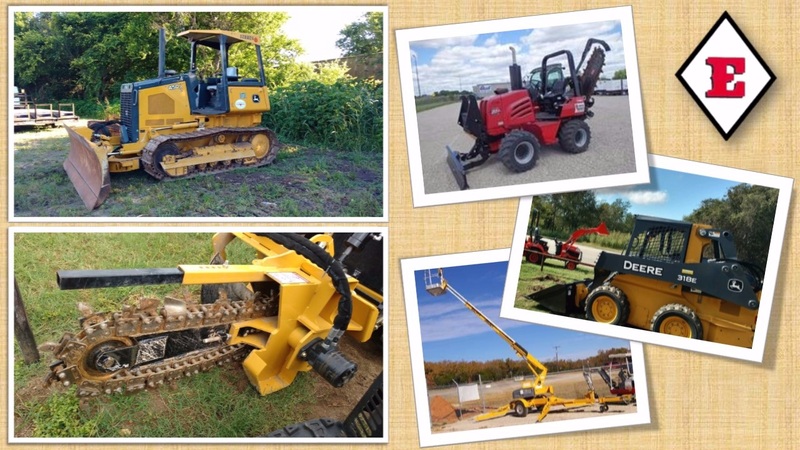 From chainsaws to bulldozers, Diamond E carries everything to meet the needs of homeowners and construction contractors alike. 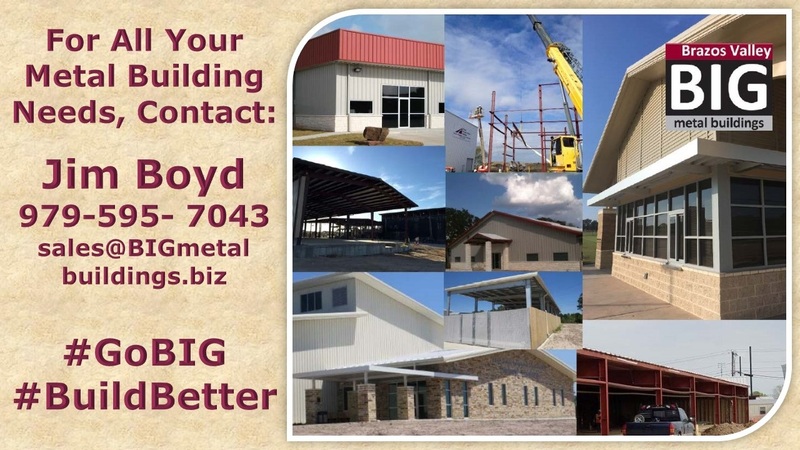 They deliver equipment all over the Brazos Valley at very affordable rates and are happy to assist you in finding the right tool for your job. Contact Wes at (979) 364-2777 or at diamonderental@gmail.com with questions. Check our website for rental and delivery pricing at www.DiamondERental.com. Come visit us at 306 Main Street, Calvert, TX 77837. BCS ALL PRO - Property Services is based in College Station, TX. 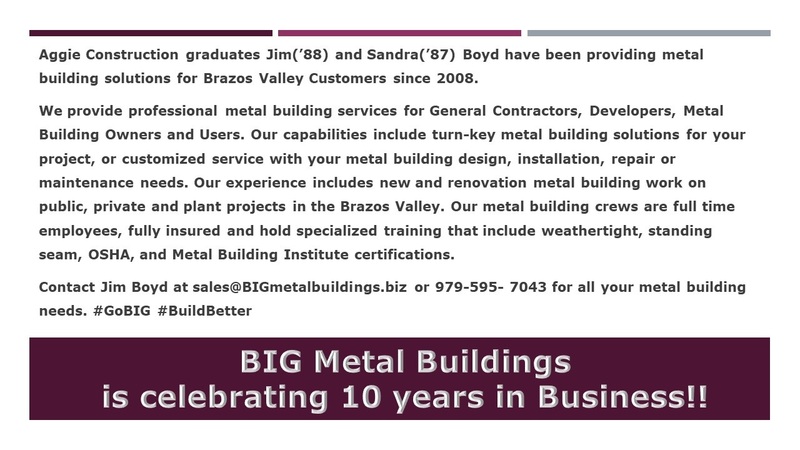 We have been in business for over 10 years serving the Brazos Valley. At ALL PRO Property Services, we deliver exceptional results within our service areas that include; Construction Services, Final Clean, Post Paint, Landscape, Janitorial and Residential Cleaning. We also offer services in Drywall, Tape/Float/Texture as well as painting. Our projects range in size from small to very large. We have been tasked with multiple TAMU New Construction Final Clean-up projects. Our most recent project at TAMU for WEITZ Construction at the Park West Premier Student Housing which consisted of over 3500 beds to be opened in August 2017 for student move in. We provided multiple services including - Final Clean, Texture Application to drywall, drywall patch work within the building that exceeded 950K SF. We are working on a web page at this time! Please feel free to email or call.